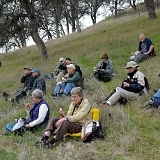 Description: Meet a Napa Park Ranger! 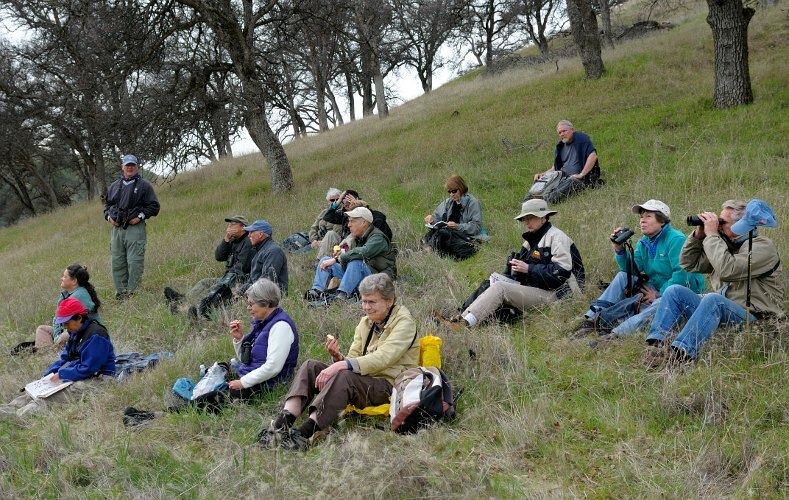 Here we will explore Westwood Hills park with a Ranger. 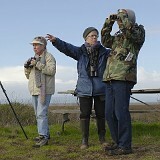 We will go over the basics of using binoculars, field guides, and birding apps. 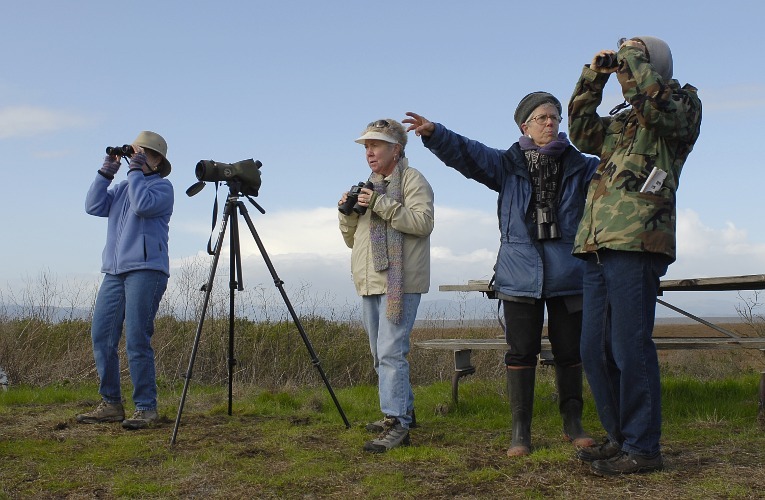 This delightful, hilly 106-acre park is dense with Oaks and Eucalyptus trees and is a haven for Wrens, Hummingbirds, and Towhees. Directions: From the 29 North, exit First St., make a left and drive West for .8 miles. The parking lot is on the left next to the Carolyn Parr Nature Center.